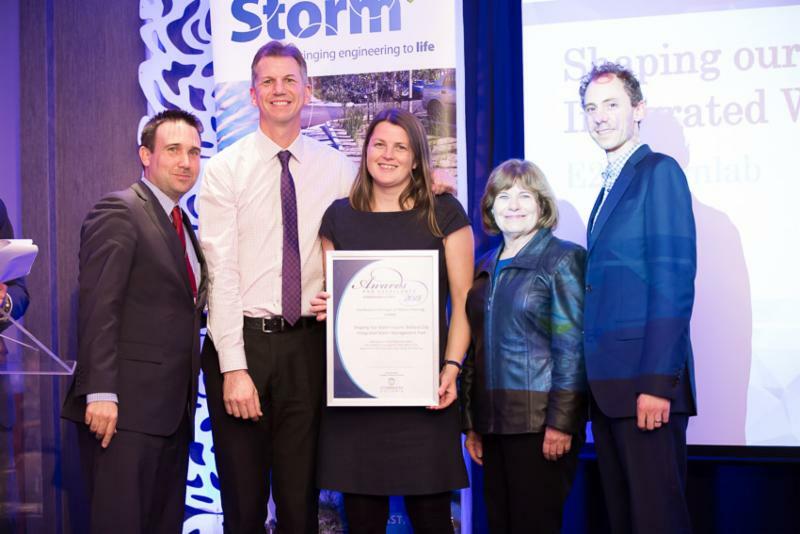 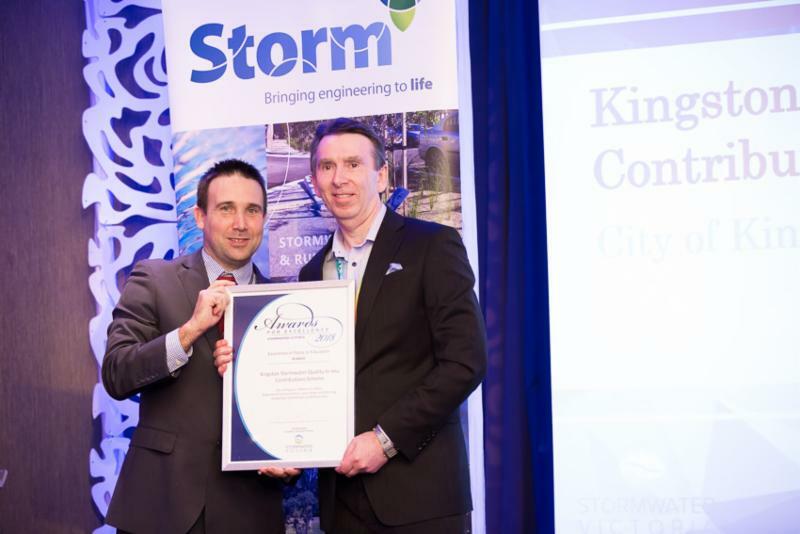 Last night 140 delegates joined together to celebrate excellence in the Victorian Stormwater industry. 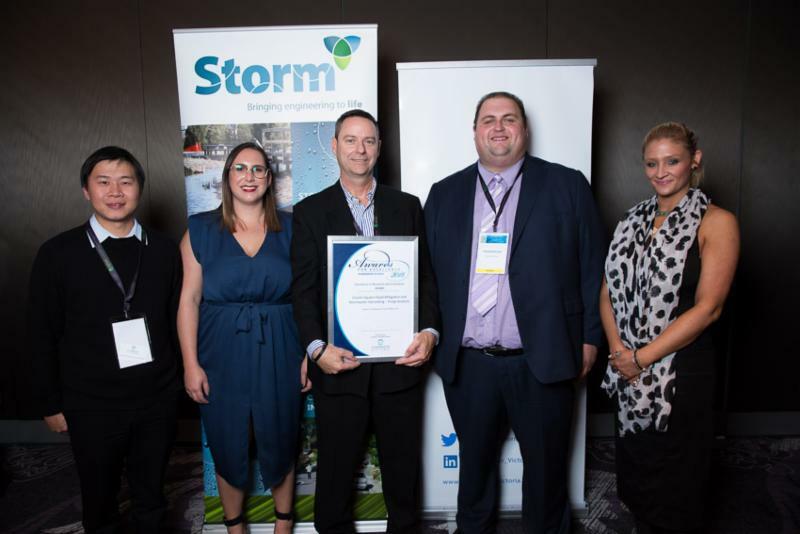 Winners were announced in six categories with judges awarding several Highly Commended awards in recognition the high quality of submissions received. 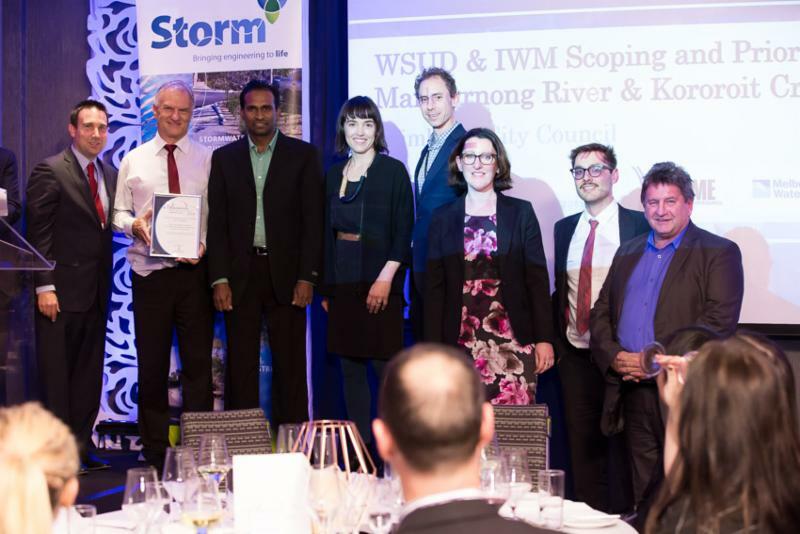 Further details on each of the following winning projects will be available on the Stormwater Victoria website in coming weeks. 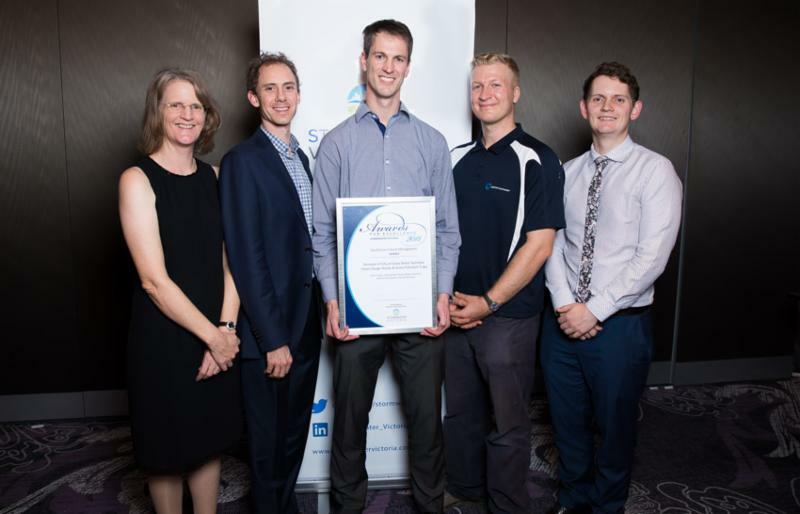 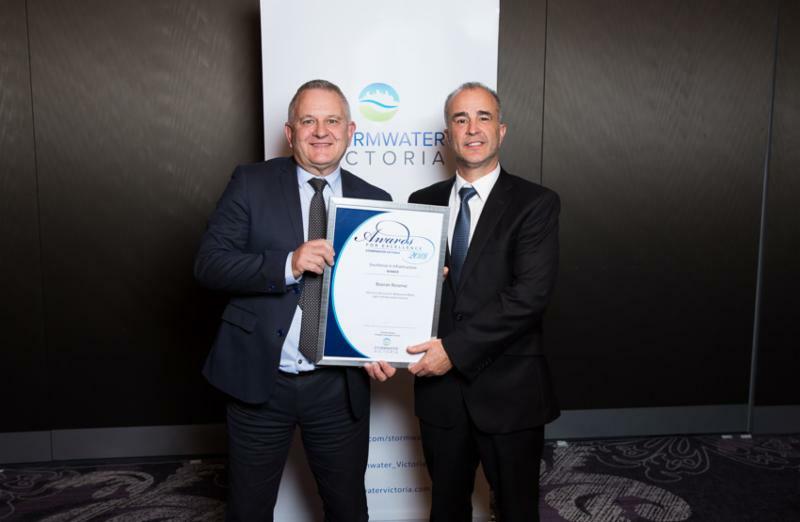 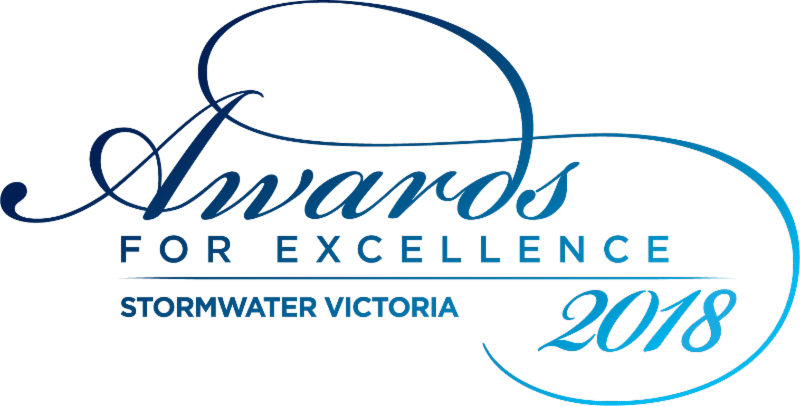 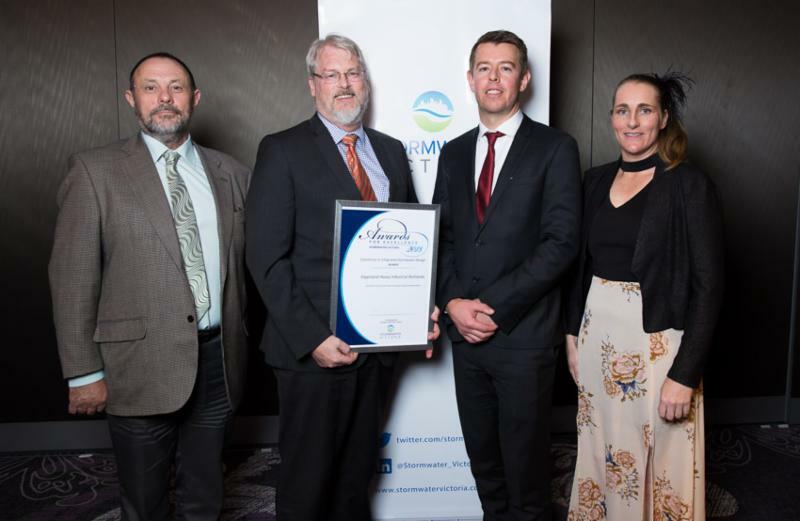 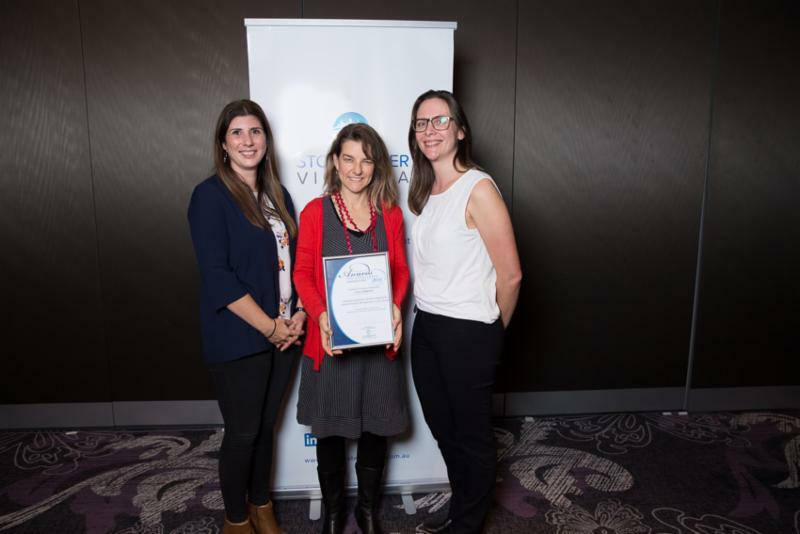 If you have any questions regarding the Awards for Excellence, Media Releases or would like to obtain photos from the evening, please email Stormwater Victoria at officestormwatervictoria.com.au. 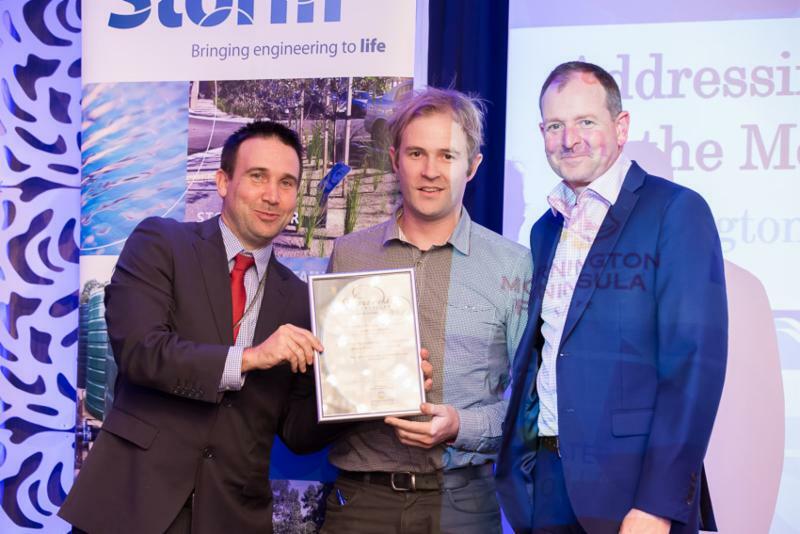 For more information about the winning projects, please click here.